ABU DHABI, 12th August, 2018 (WAM) -- His Highness Sheikh Mohamed bin Zayed Al Nahyan, Crown Prince of Abu Dhabi and Deputy Supreme Commander of the UAE Armed Forces, has launched the UAE Youth Global Initiative to help Emirati youth unleash their full potential to enhance the country's reputation and spread awareness of its values, heritage and all-embracing development drive. This came during Sheikh Mohamed's attendance of a youth circle, organised by UAE Federal Youth Authority, on the occasion of the International Youth Day, which is observed on 12th August, every year. 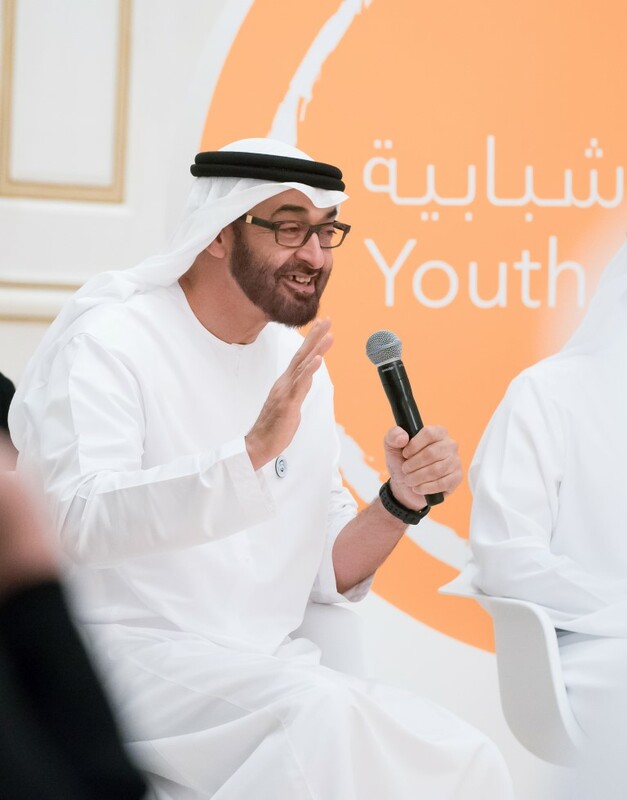 His Highness Sheikh Mohamed said that youth are a cornerstone of progress and development in any society. He added that emerging nations are the ones who invest in youth, work to support and empower them, and employ their abilities optimally as they are the key catalyst for development and progress of any country. "We are in a constant race with the world. We can lead the way by investing in science and by building distinctive and inspiring national capacities that take us to the forefront. 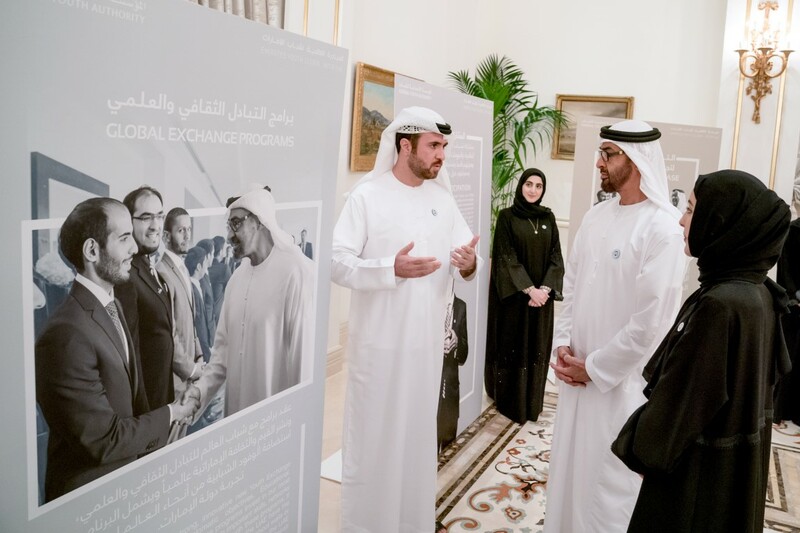 The children of Zayed are the ones who can take us up there," Sheikh Mohamed said, during the circle, entitled 'The Global Role of UAE Youth', organised at the Al Bahr Palace Majlis in Abu Dhabi. He also wished them sustainable success in representing the nation, calling on them to continue to acquire more advanced science, knowledge and technical skills to in order to be able to efficiently deal with the requirements of the current and future stages.